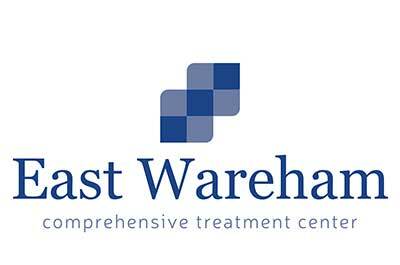 East Wareham Comprehensive Treatment Center is located in East Wareham, Massachusetts. This center focuses on treating individuals addicted to opioids. Particularly, those who are dependent on morphine, prescription pain medications, and heroin are welcome to our services. The medication assisted treatment we provide helps patients better cope with their cravings and withdrawal symptoms. The medications we utilize at East Wareham Comprehensive Treatment Center include Suboxone, methadone, and Subutex. We also supply therapeutic services. These include individual and group therapy. Our staff consists of physicians, counselors, and nurses.